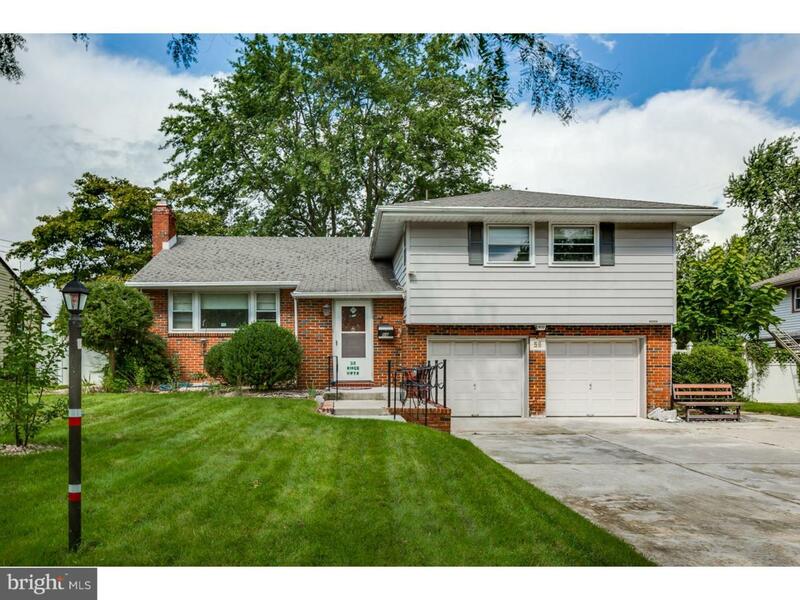 This lovely all brick expanded split level with a Finished BASEMENT and 2 car garage is conveniently located on a private road next to Kings Hwy. There is plenty of parking on the expanded driveway and also on the street. This home has fantastic features that make it a smart home to buy. 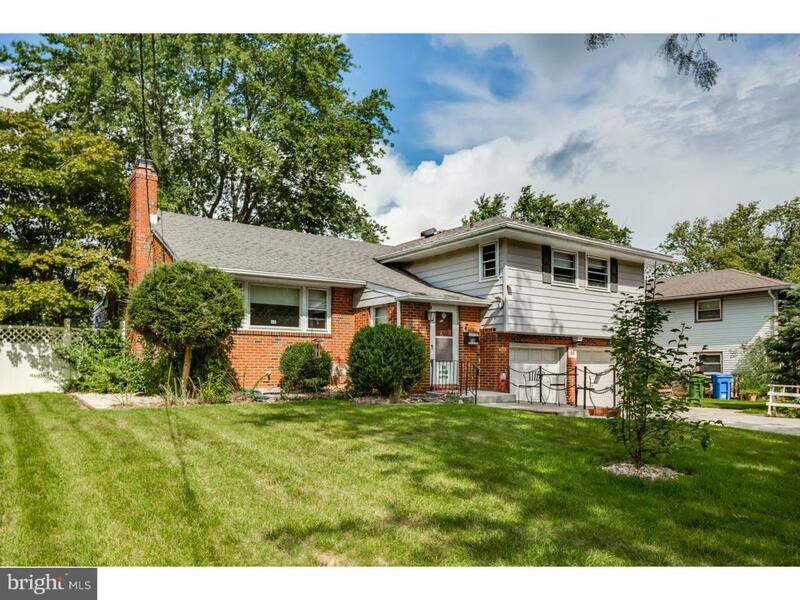 With over 2000 square feet and 2 full bathrooms, this is not the typical split level. The addition to the main level enhances the already spacious living room, there is a dining room next to the eat in kitchen and a den family room through french doors. The lower level can be a family room, playroom or guest area. Or it can be an office. This home can be used for a home based business or a professional office as it is permitted for this use with the township. The lower level/office area has a separate entrance. The basement is finished and has been waterproofed. It has a laundry area with a door to the backyard. The washer and dryer are newer and very nice. The HVAC and high efficiency hot water heater are approx 4 years. 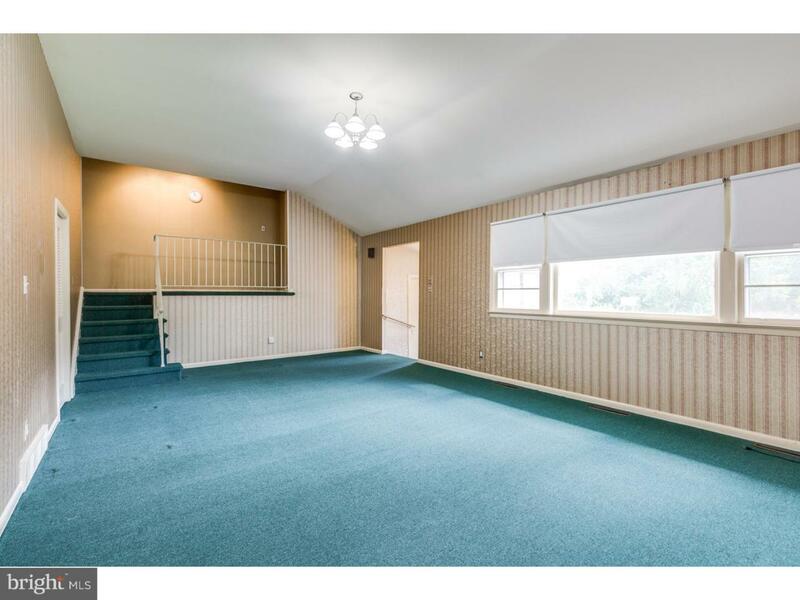 There is newer neutral carpeting in the 3 bedrooms. 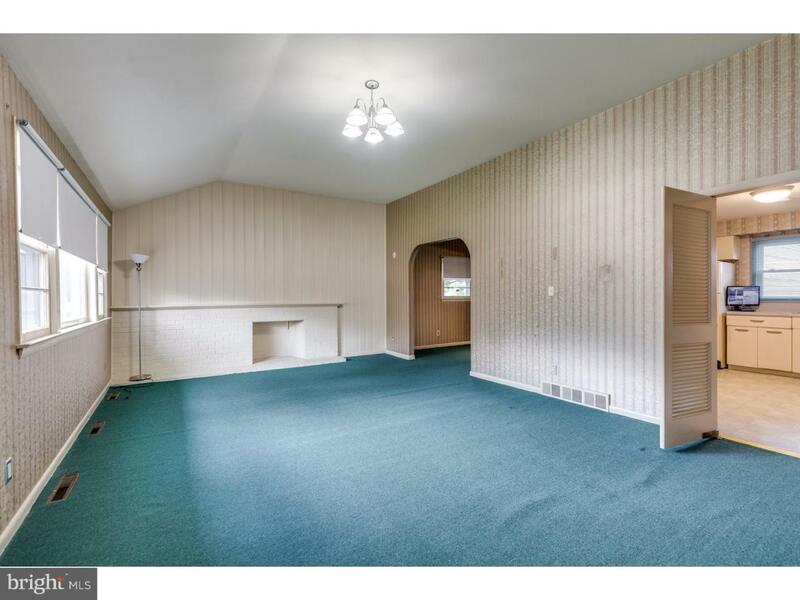 There is new carpeting in the main level, and also hardwoods under the carpeting throughout the home. There is a shed for additional storage and the owner is leaving the generator, the edger, the lawnmower and the snowblower for the new owner. The video security system is also included. The yard is level and fenced and has a gardens too. Location is great - very easy commute to Philadelphia and the shore. Very close to the center of Cherry Hill, so shopping, library, restaurants, and schools are only minutes away. A little updating and this home will suit the new owners for many years. Green Remarks 14 inches Of insulation Recently installed in The Attic. Ceiling Fan in Master Bedroom.